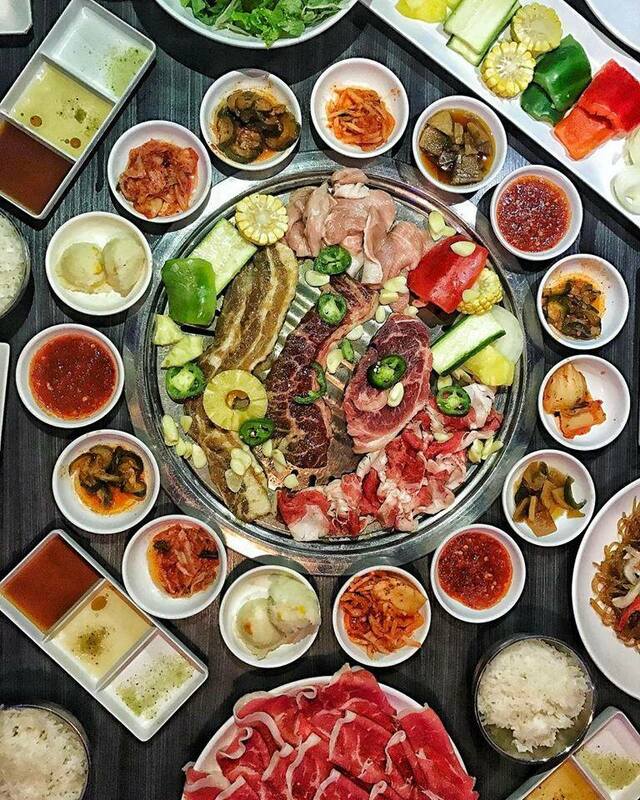 California’s famous Gen Korean BBQ House is now open and ready to serve Filipino diners. The popular all-you-can-eat restaurant chain, which has twenty one branches across the United States, is a favorite among Filipino-Americans and Filipino tourists. So to have it right here in Philippine shores is a real treat for those who wish to experience, or re-visit, Gen.
Gen’s key to success is its premium all-you-can-eat and order-all-you-can style that doesn’t scrimp on quality, giving the customers amazing value. The branch here in the Philippines will be no different, according to David Ghim, Vice President of Operations of Gen Korean BBQ House. 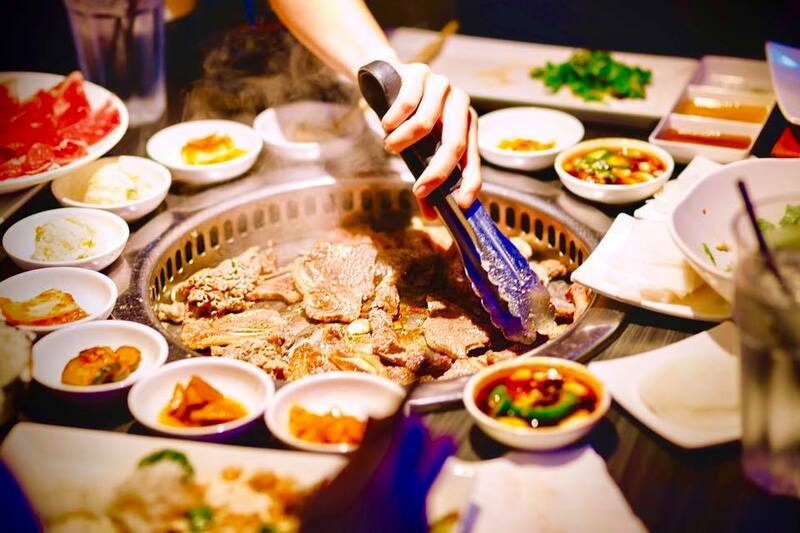 “Everything that people knew and loved, and will know and love about it [Gen Korean BBQ House] is all here,” Ghim enthused. “All the meat is sourced directly from the same suppliers that provide top-quality premium meat to the other branches in the US,” he continued. The aforementioned premium meats are the highlight of the Gen dining experience. Their menu features over 30 different selections of premium meat— from beef, chicken, pork, and locally sourced fresh seafood. 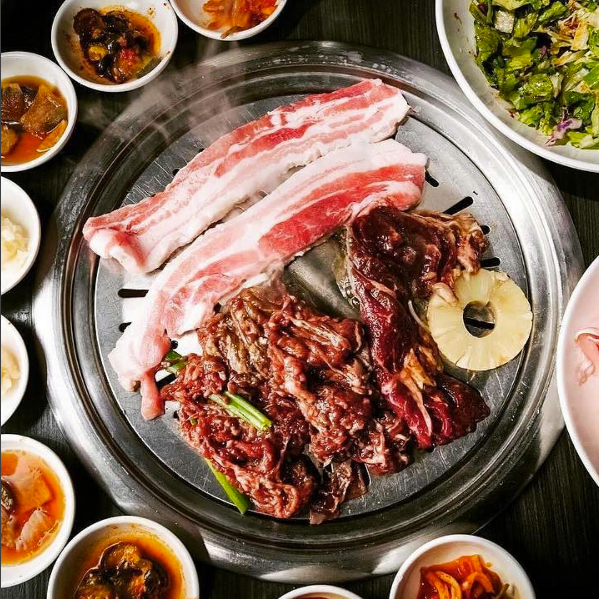 Diners also have the choice to order deliciously marinated meat, with a selection of different flavor profiles and ingredients from all around the world. One of their biggest best-sellers is the beef brisket, which is served fresh and beautifully presented in marbled pink rolls. Another item that Pinoys will surely love is the pork belly (liempo, in local parlance) that comes in different flavors, namely smoked garlic, cajun, and red-wine infused. Ghim also took pride in the steps they’ve taken making sure that Manila can provide the authen-tic Gen experience. “We’ll be bringing over the fan-favorites from the US so everyone in the Philippines can experience them without having to book a flight,” Ghim explained. 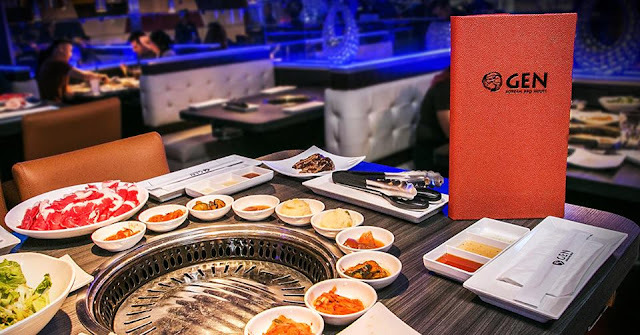 Right when diners take a seat at Gen Korean BBQ House, amongst the chic interiors, diners are immediately served a colorful array of banchan (traditional Korean side dishes). 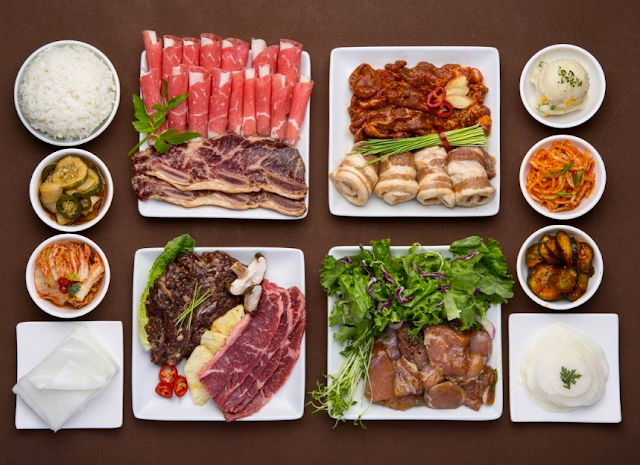 What makes each branch so successful aside from their premium meats is their exemplary service. Waitstaff and managers are very quick when attending to customers’ needs and do it all with a smile on their faces . “The GEN experience is something that beings the moment you walk through the doors. You’re greeted with the classic blue lights, energetic music, and our friendly servers. We pride ourselves on our premium meats and seafood, and of course our amazing service.” explains David Ghim, who is in Manila to make sure everything is running smoothly. Aside from being the first Gen branch outside of the US, it is also touted to be the largest with a 500-person seating capacity. 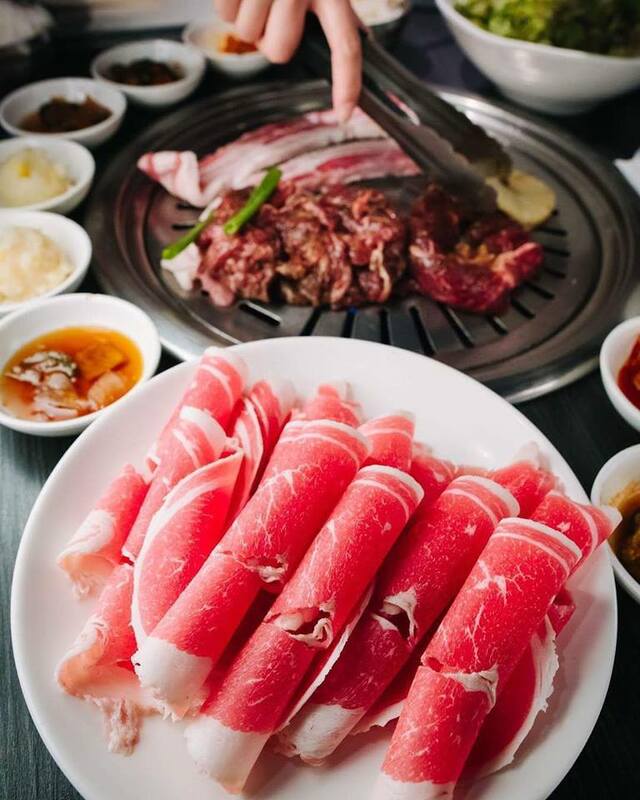 For more information, inquiries, and reservations, visit the Gen Korean BBQ Facebook page, and follow their instagram @GenKBBQ_PH. Labels: David Ghim, Gen Korean BBQ House, Vice President of Operations of Gen Korean BBQ House.